Well trained and competent Health and Safety Representatives provide value to the organisation by managing health and safety in their workplace. They have an understanding of the Queensland Workplace Health and Safety Act and develop their skills to understand their role as a Health and Safety Representative in Queensland. Become a health and safety leader in your workplace. The Health and Safety Representatives training course has been designed for workers who have either been elected as Health and Safety Representatives for their workplace or for anyone looking to enter the Health and Safety Industry. For more information on the requirements to be a Health and Safety Representative in Queensland visit the Worksafe Queensland website.  This approved Workplace Health and Safety Queensland (WHSQ) program is delivered by KINNECT Training through the approved RTO status of Trainwest (RTO#51807). Completion of this Health and Safety Representatives course will result in the awarding of a Statement of Attendance for this approved WHSQ-HSR-NCB01. KINNECT works in conjunction with Trainwest (RTO#51807) to assess this course and the statement of attendance will be issued by Trainwest. Issue provisional improvement notices (where the HSR has completed the approved training). 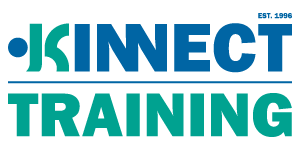 The KINNECT Health and Safety Representatives course is for those workers who have been nominated as a Workplace Health and Safety Representative (HSR) in their workplace. For more information on the process of becoming a Health and Safety Representative visit the Queensland Worksafe website.